← Happy Halloween from Lord Pumpkin! 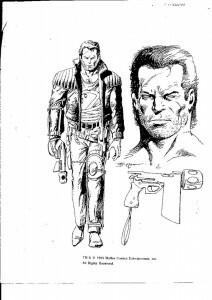 Character design by Jerry Bingham. 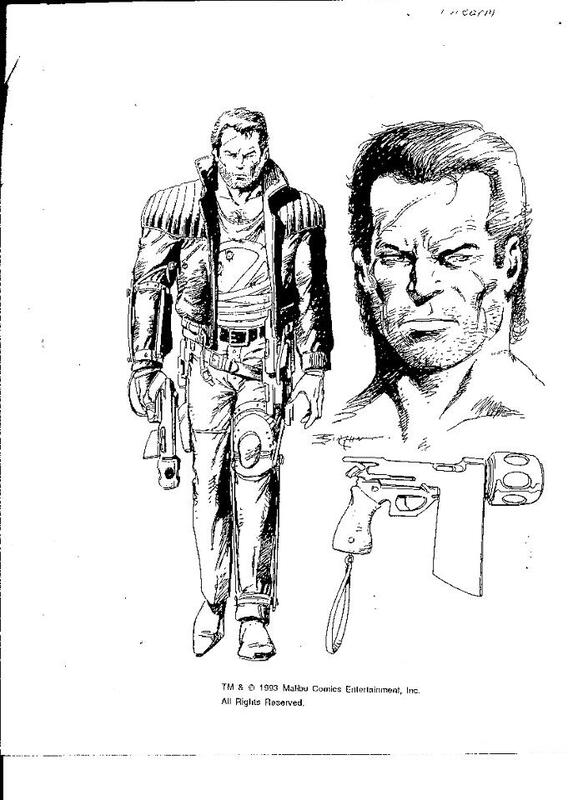 While this particular design was not used in the final look for Alec Swan, it’s always interesting to me to see the genesis of a character.